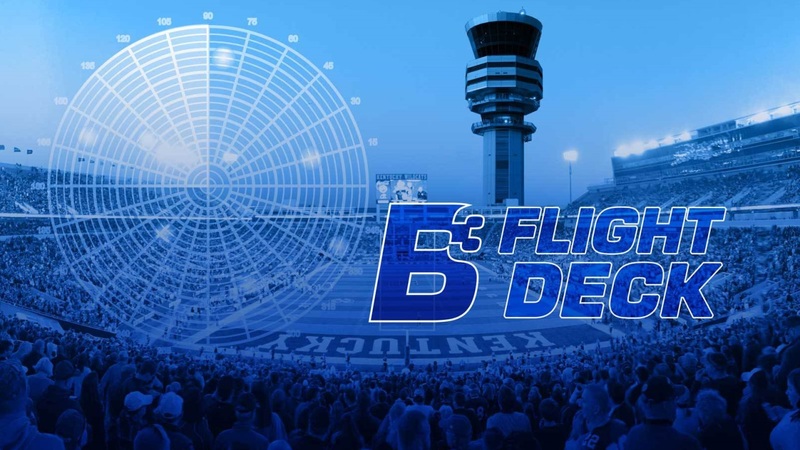 Welcome to the B3 Football Recruiting Flight Deck. In this edition, I will be detailing the latest news regarding several key 2019 targets remaining on the board for Kentucky. I will also be previewing the first Junior Day Kentucky will hold next weekend with names to watch moving forward. Let’s jump right into it as we start off with the 2019 key targets. Ex-Kentucky commit Jay Ward‍ confirms to Big Blue Banter, he will be taking an official visit to Kentucky on February 1st.